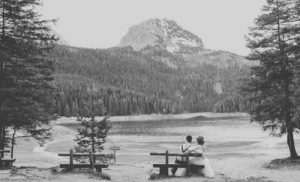 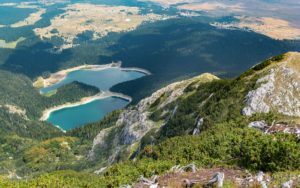 • Tourist destinations of the Durmitor: Zabljak, Savnik, Pluzine. 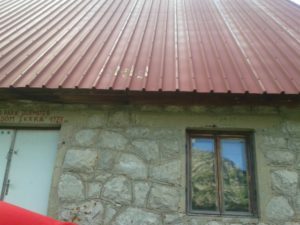 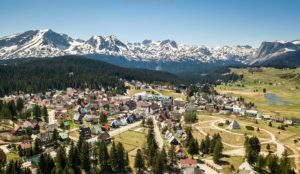 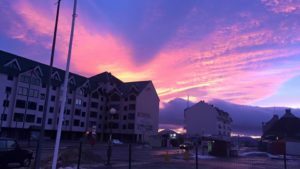 • Accommodation in Zabljak: you can find pictures and description of accommodation on Airbnb website, these can also be found on Booking. 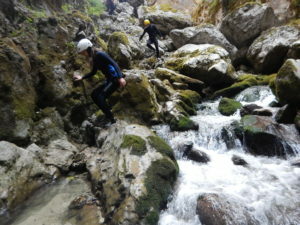 • With constantly fresh and clean air, people of an extraordinary mentality, the following activities are also present: Car tours around the mountain, Tour with class about local culture, Rafting (the Tara river), Zip lining (the Tara river canyon – 2nd deepest canyon in the world), Canyoning (the Nevidio canyon), Hiking through the mountain (lakes & mountain peaks), Slow walking tours through the nature, Bike tours (*Bike rental), Horseback riding, Gourmand Montenegrin cuisine and others. 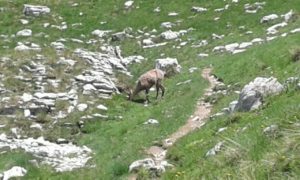 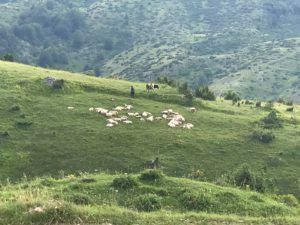 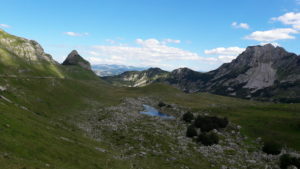 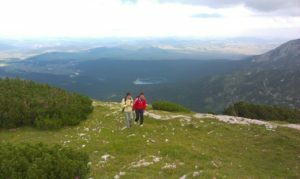 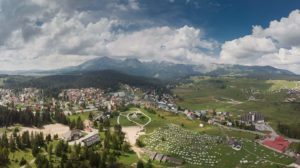 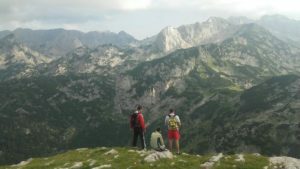 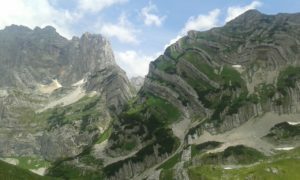 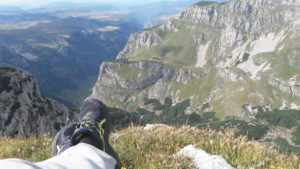 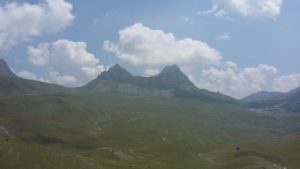 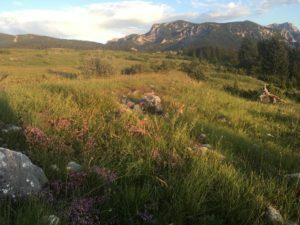 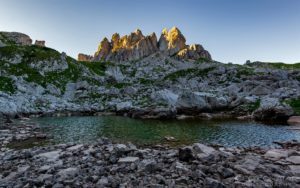 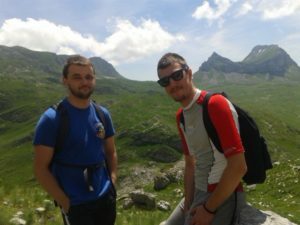 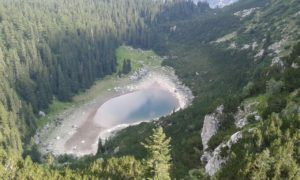 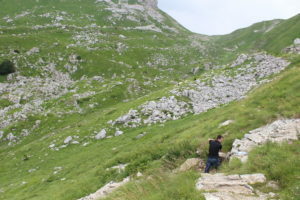 You can see the pictures of the nature of the Durmitor, the town of Zabljak along with extra activities just below this text. 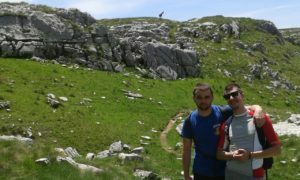 • You can find recommendations about me on the site itself, my LinkedIn profile, and on Booking profile. 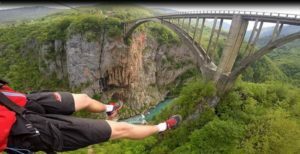 You can see the entire photo by clicking on it (the photos are just below the text). 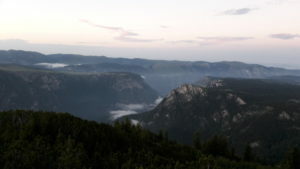 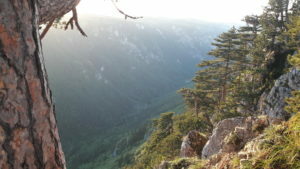 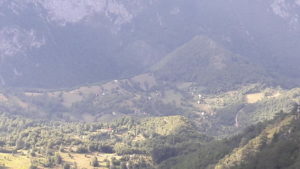 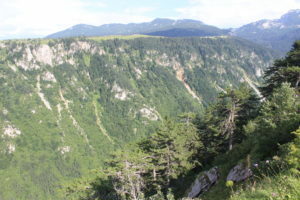 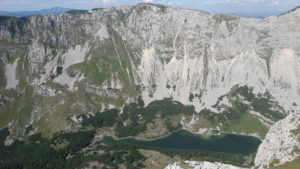 This tour will visit many diverse lookouts, villages, mountains passes including but not limited to Stozina (“The big haystack“) mountain peak, Sedlo (“Horse seat“) mountain pass, Prustas mountain peak, Sareni pasovi (“Colorful lines“) mountain peak, the Piva mountain plateau, the Susica river canyon, Susica lake (“Lake that dries up“), Mala Crna Gora (“Little Montenegro“) village – the highest populated place in Europe, Stuoc mountain peak with the Tara river canyon – the highest point of Tara canyon (1st in Europe and 2nd in the world by its depth). 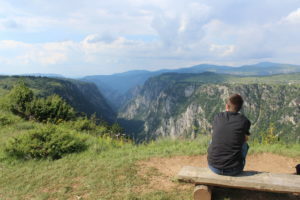 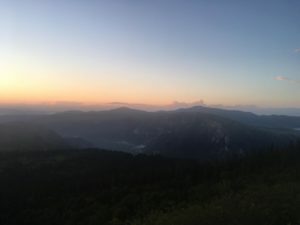 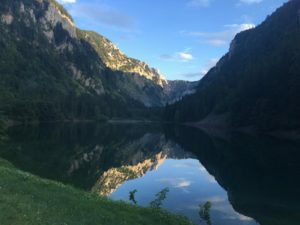 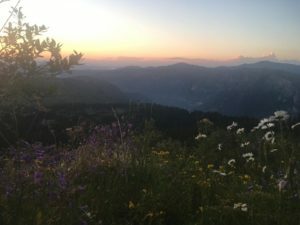 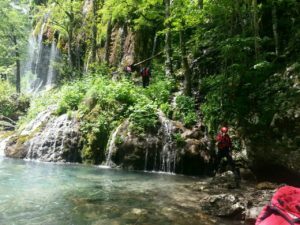 With ample opportunity to stop for exploration, take breathtaking photos and a stop along the way to Studenac (“Very cold water“) spring for refreshing break – this tour caters for everyone. 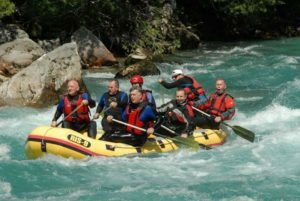 Arriving at the Rafting Camp you will be treated to a home cooked, local and authentic Montenegrin breakfast. 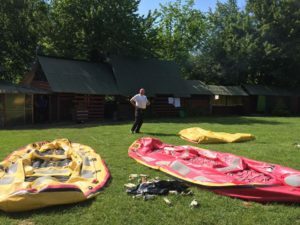 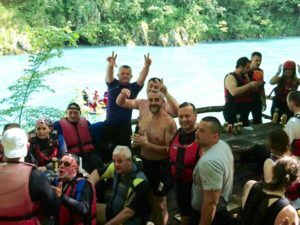 Following breakfast you will be provided with all necessary equipment and transported to the starting point of the river where rafts await you. 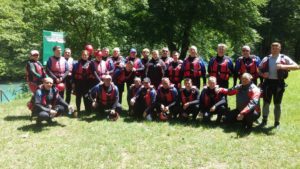 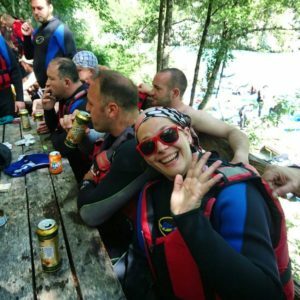 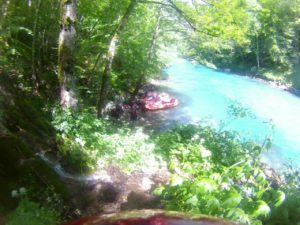 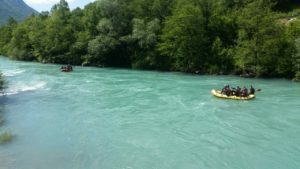 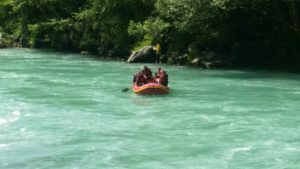 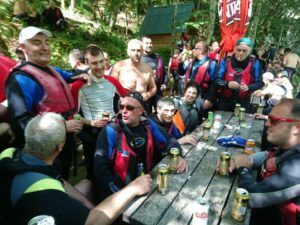 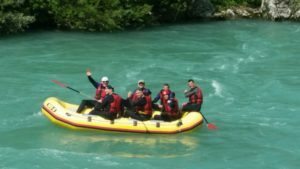 Rafting is approx 2-4 hours (depending on the time of year) rafting for 18km of impressive rapids and the most scenically beautiful and exciting part of the Tara River. 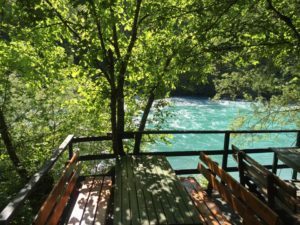 You will have an opportunity to sit by the river and bathe in the sunlight, swim in the natural beautiful glowing waters and take exceptional photos. 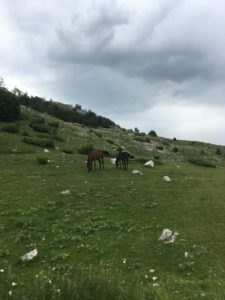 A home cooked Montenegrin lunch will await you upon your return at the camp before you make your journey back to Zabljak. 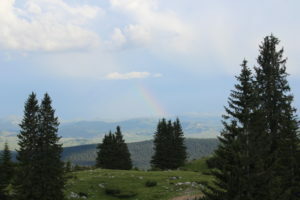 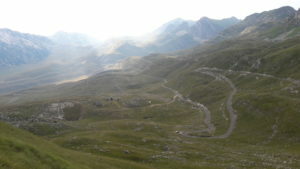 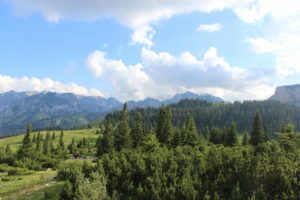 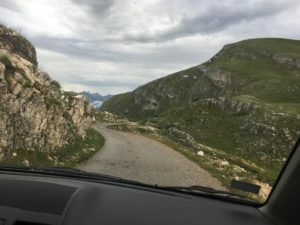 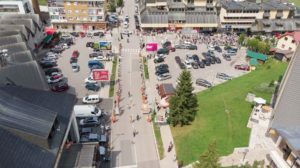 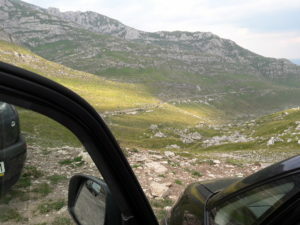 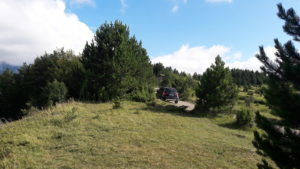 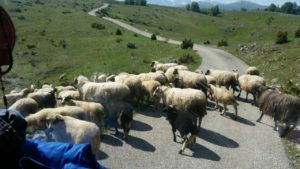 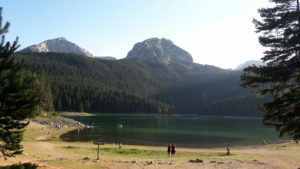 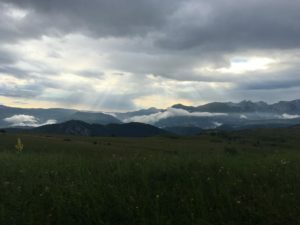 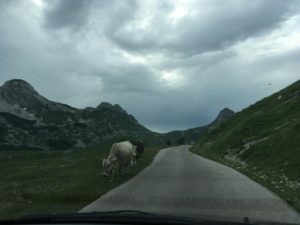 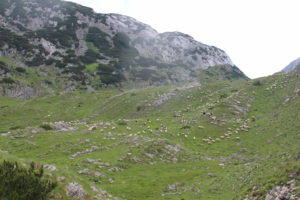 • Transportation to and from Zabljak is a unique part of this tour and included in the price. 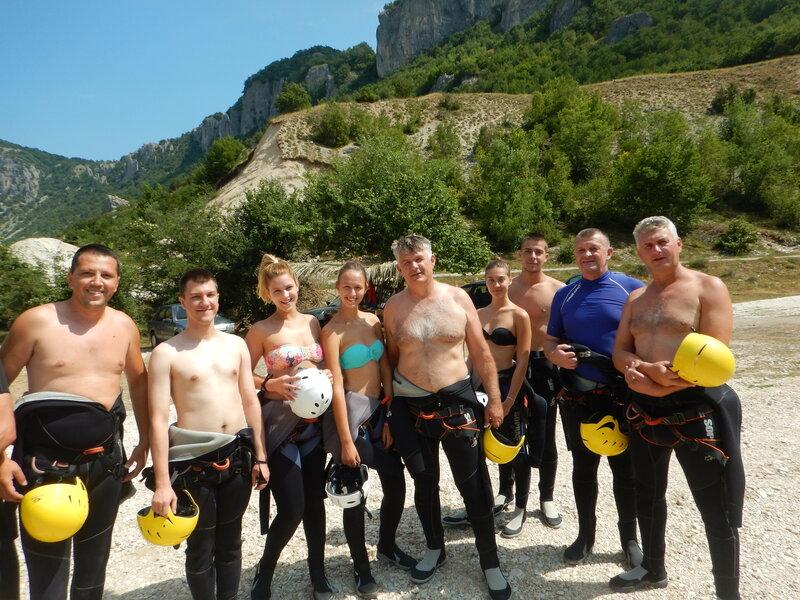 • Drivers and skippers are English Speaking and will provide with you information and local knowledge. 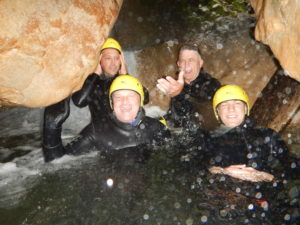 • All equipment including life vests, wetsuits, helmets, wet shoes is included. 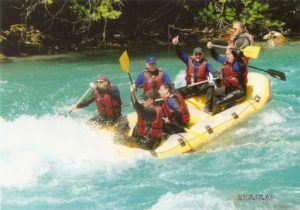 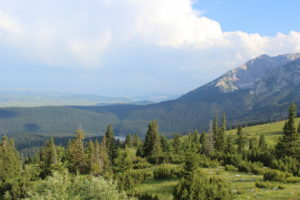 • National Park fees, rafting fees and insurance are included in the price. • Breakfast and Lunch are included in price and we cater to all dietary needs and requirements. 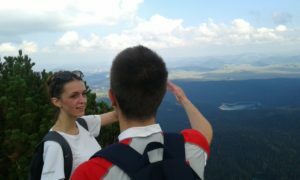 • Drinks are not included in the price and can be purchased on site. 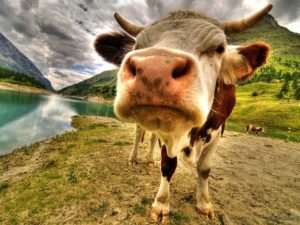 • Cheerful personality, camera and an open mind. 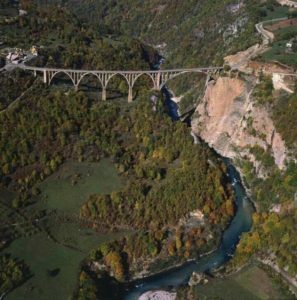 It is settled in one of the most famous landmarks of Montenegro, just next to the bridge over the Tara Canyon (1st in Europe and 2nd in the world by its depth). 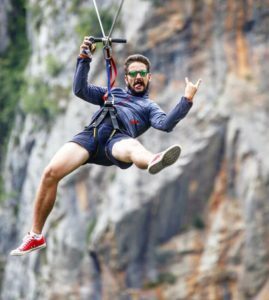 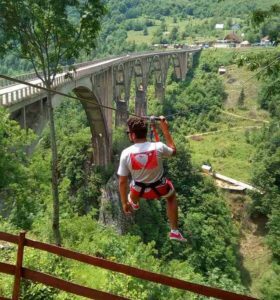 Here you will have ample time to explore the bridge, make a coffee break and for those feeling adventurous try one of the highest zip lines in Europe. 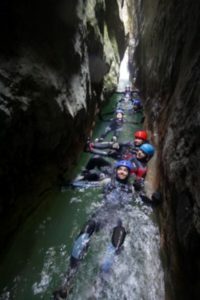 You can see the entire photo by clicking on it (the photos are just below the text). 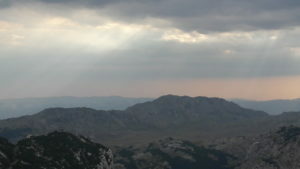 There are also 3 videos on the end (you can see it by clicking on link below it). 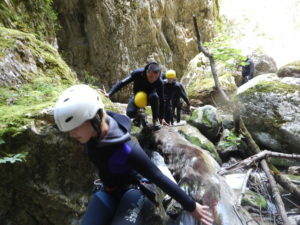 Want extreme? Than this is your kind of activity! 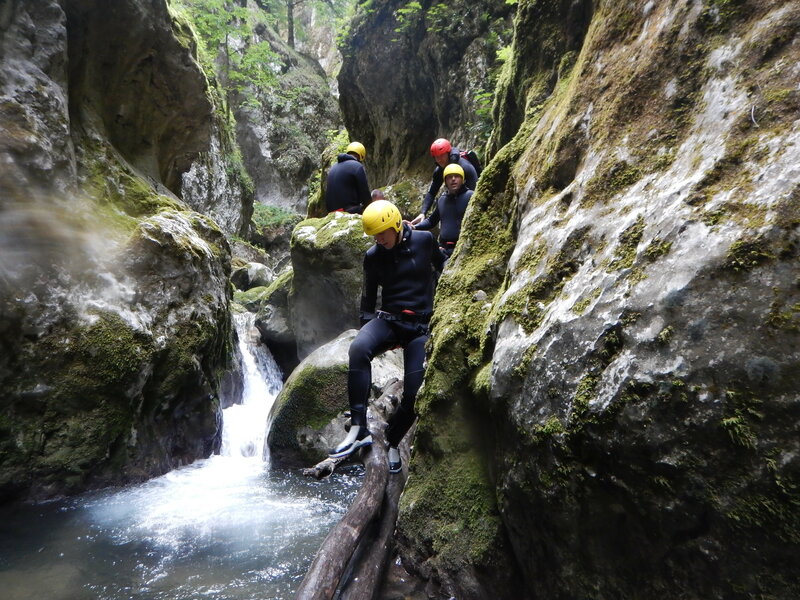 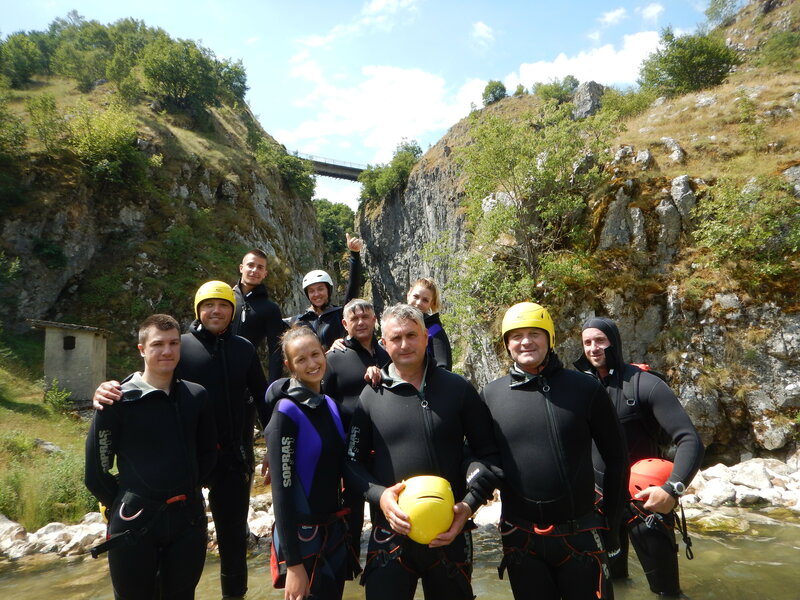 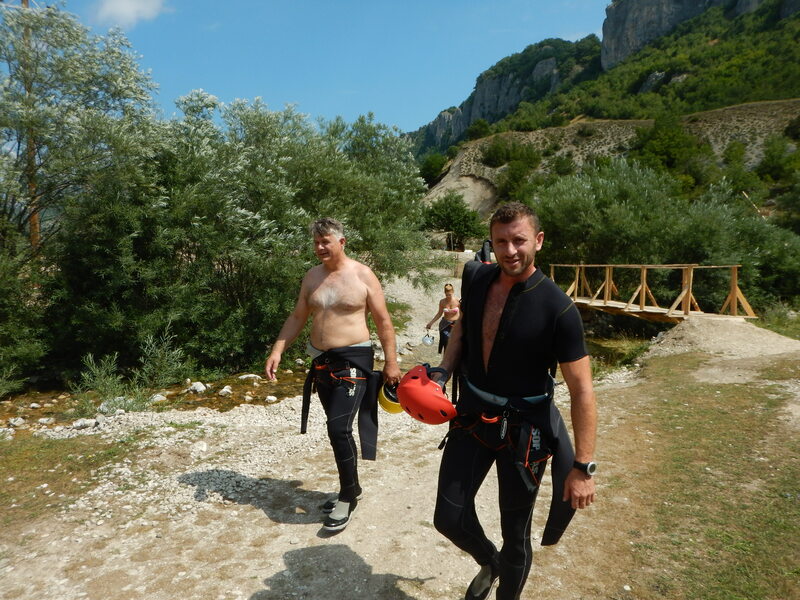 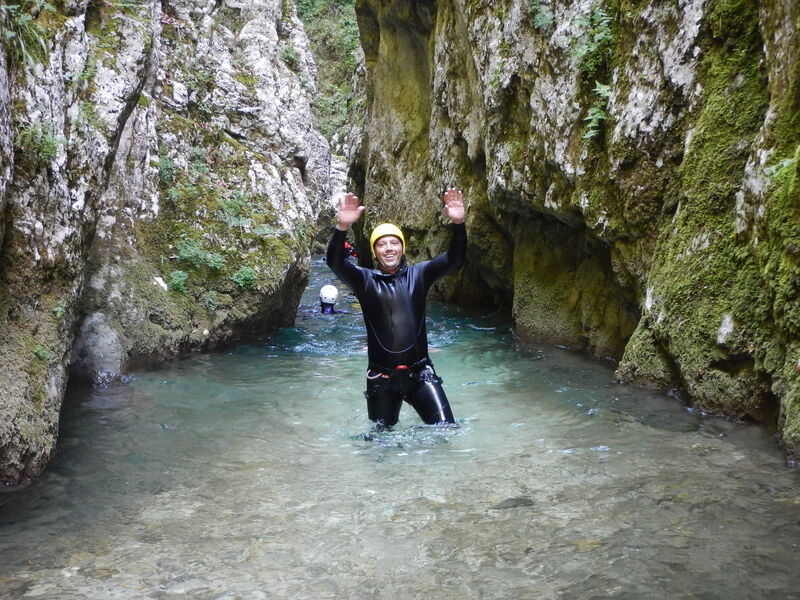 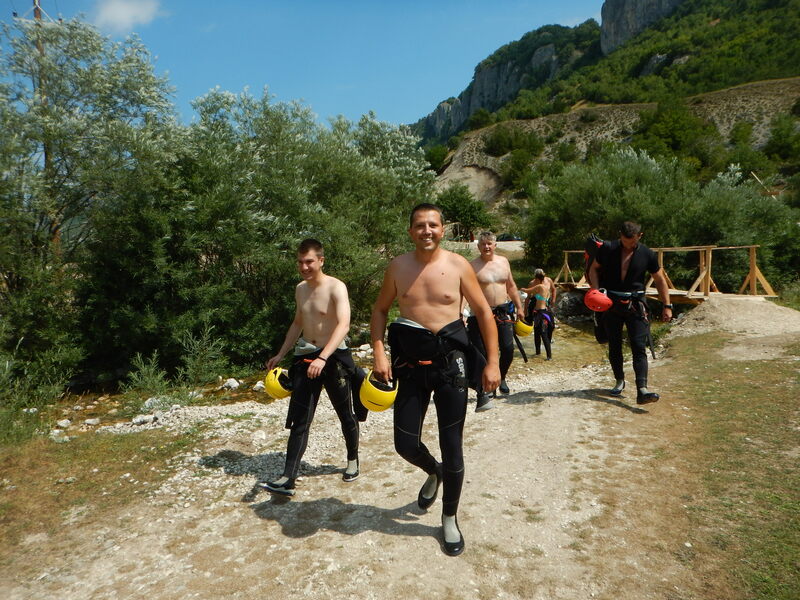 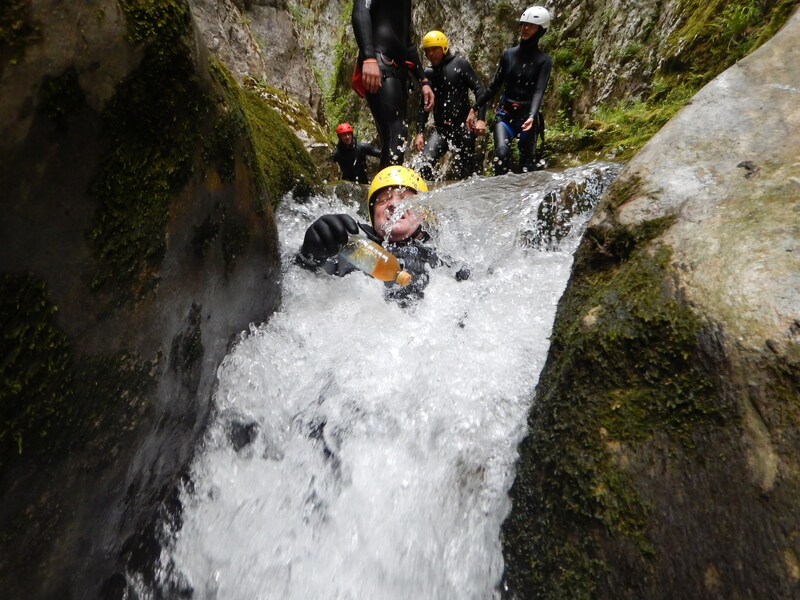 Canyoning in the Nevidio is one of the most extreme activities in South Eastern Europe! 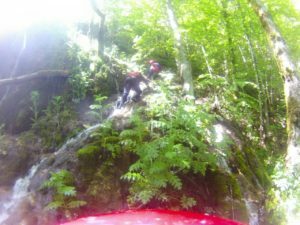 It is not only beautiful but it also an adrenaline rush tour filled with jump sights, natural slides, waterfalls and underground caves! 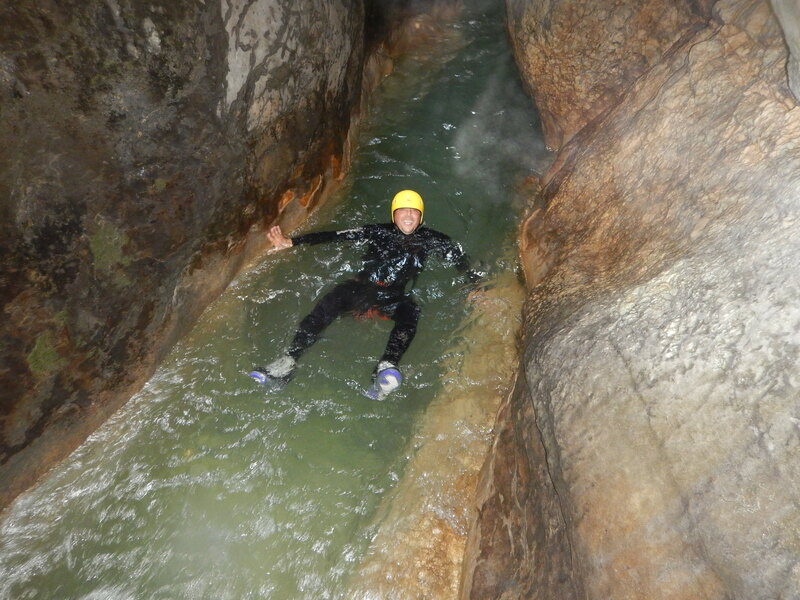 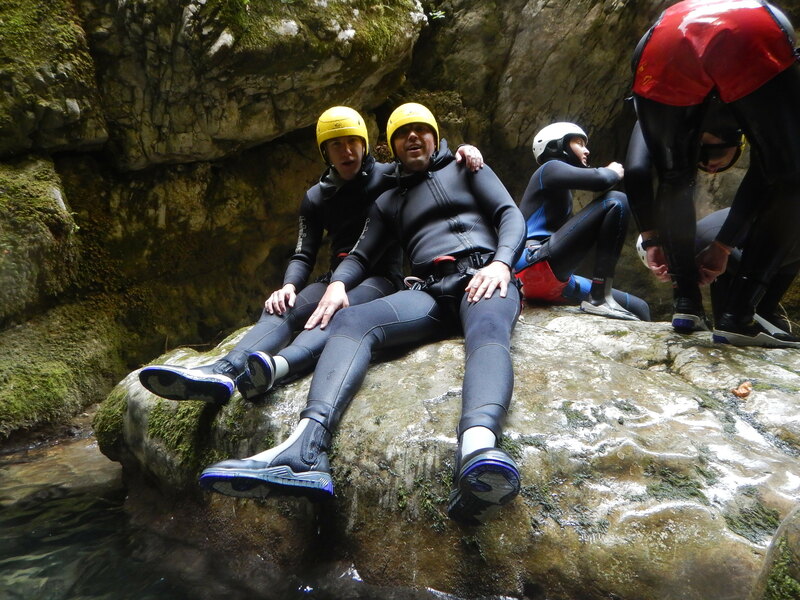 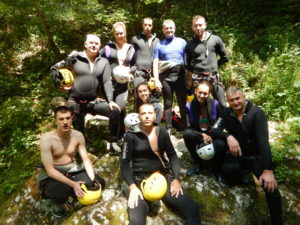 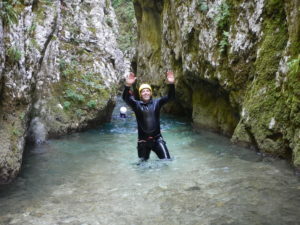 Our canyoning tours are organized with the most experienced guides for your safety. – This tour is not recommended for persons suffering from extreme asthma, fear of heights and or claustrophobia. 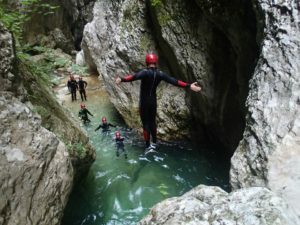 – Jumps range from 2-8m into pools of water and are the main aspect of this tour. 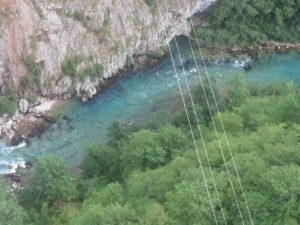 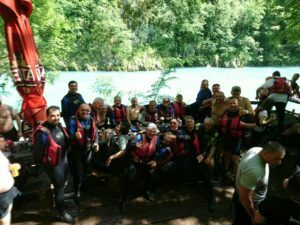 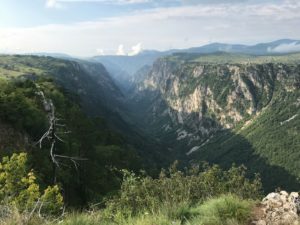 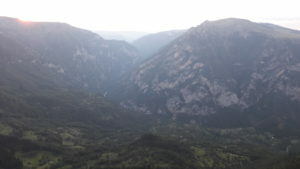 • Transportation to and from Savnik (the Nevido Canyon) is a unique part of this tour and included in the price. 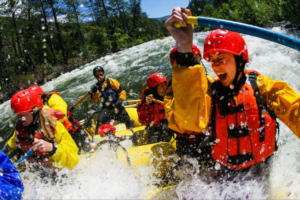 • All safety equipment including wet suit, harness, helmets, neoprene socks, and shoes will be provided. 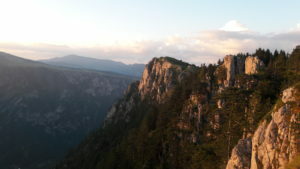 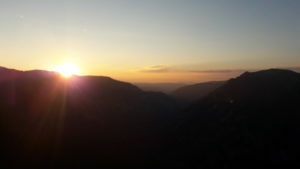 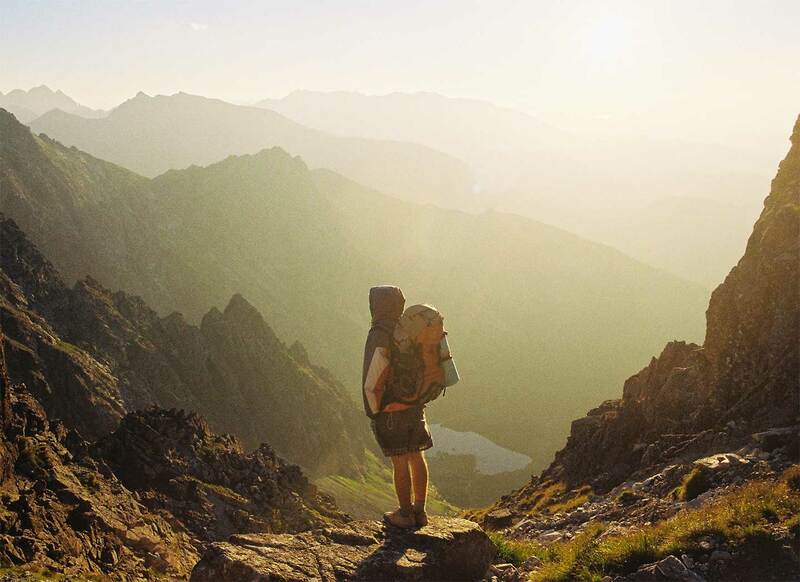 • Canyon fees, National Park Fees and Insurance is included in the price. 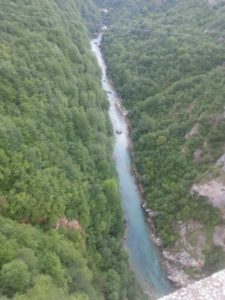 • Authentic Montenegrin breakfast and/or lunch will be provided. 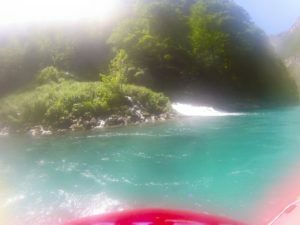 • GoPro footage and pictures are included. 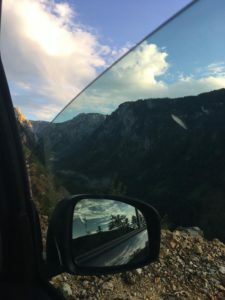 You can see the entire photo by clicking on it. 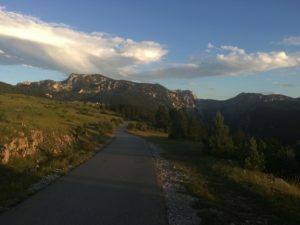 You can zoom the photo on your smartphone as you normally do (the photos are just below the text). 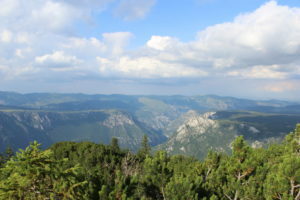 This tour will visit many diverse lookouts, villages, mountains passes including but not limited to Stozina (“The big haystack“) mountain peak, Sedlo (“Horse seat“) mountain pass, Prustas mountain peak, Sareni pasovi (“Colorful lines“) mountain peak, the Piva mountain plateau, the Susica river canyon, Susica lake (“Lake that dries up“), Mala Crna Gora (“Little Montenegro“) village – the highest populated place in Europe, Stuoc mountain peak with the Tara canyon – the highest point of Tara canyon (1st in Europe and 2nd in the world by its depth). 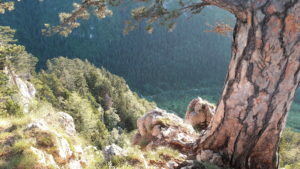 You can zoom the photo on your smartphone as you normally do (the photos are just below the text). 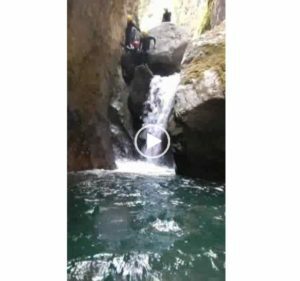 There are also 3 videos on the end (you can see it by clicking on link below it). 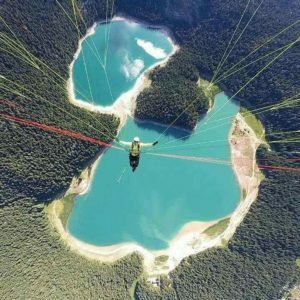 You can zoom the photo on your smartphone as you normally do.